Take a look inside your menu tasting! 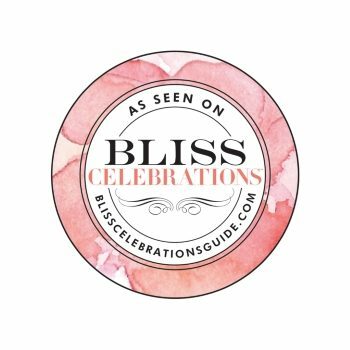 Which wedding vision is right for you? Click on each venue to learn more! This authentic historic barn is the best venue in Connecticut to express your “rustic elegance” wedding vision. You will love how this fully heated and air conditioned barn comes alive for your wedding. The Pavilion on Crystal Lake offers a rustic wedding feel in a finished waterfront space. Your guests will savor our farm to table cooking while enjoying the amazing views. Red barns, fruit orchards and breathtaking views are all part of your incredible Lyman Orchards Golf Club wedding. We combine innovative decor with our expansive tent to create a space that is unique and truly magical. 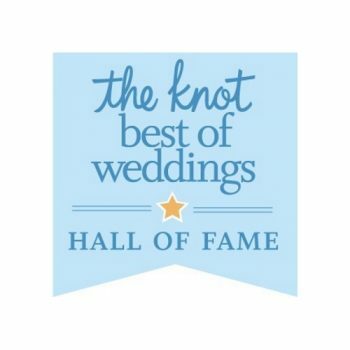 The best wedding experiences in connecticut! 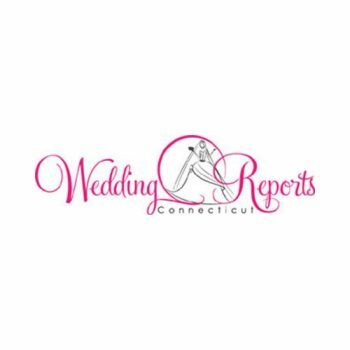 The Connecticut Wedding Group offers Connecticut's most sought after venues, award winning farm-to-table dining experience and exciting wedding options flawlessly executed by our expert planners and coordinators. 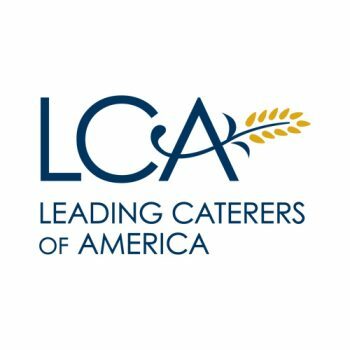 Learn more about each of our venues by clicking on their logos below. Call us or fill out the form on the bottom of the page so we can begin to plan your dream wedding!